If you are in need of a tooth repair, read this post to learn why we recommend ceramic or composite fillings for our Calgary patients rather than amalgam ones. If you’re concerned about an existing amalgam filling, read on to learn about our safe mercury removal protocol. Why Is There Concern About Mercury Fillings? Silver-coloured fillings, also known as amalgam fillings, contain approximately 50% elemental mercury. Other components in these type of fillings include silver, copper, and tin. Mercury is a known neurotoxin and as such, the debate as to whether these amalgam fillings should be placed in the mouth has become a subject of heated debate in recent years. Some dentists argue that while mercury is known to be extremely toxic in vapor form, when placed in the mouth in an amalgam, it is stable and therefore not hazardous. However, recent studies suggest that the mercury in the fillings is released whenever a person chews or brushes their teeth. Additionally, no filling lasts forever, and when amalgam fillings start to crack or break down, mercury is released into the body. What Materials Offer Safe Alternatives To Mercury? 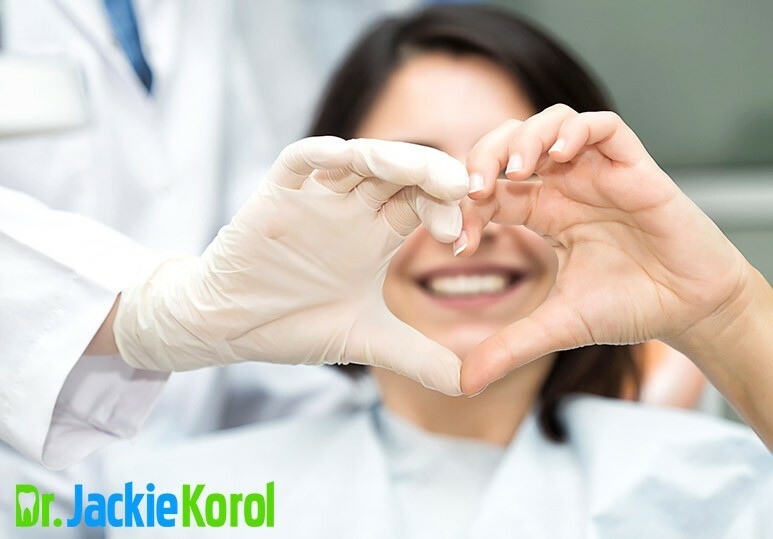 At Dr. Korol Dental, we believe that there are less toxic materials that can be used to replace lost tooth structure. 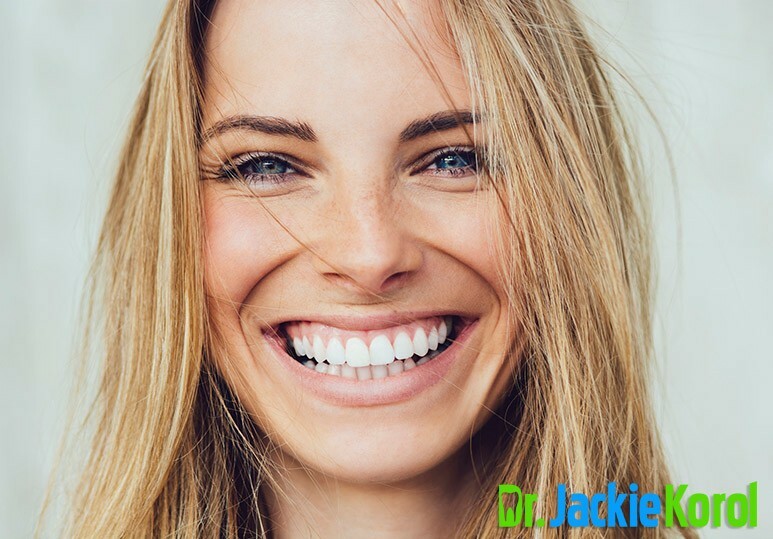 Ceramic or composite fillings and restorations are safer and more biocompatible treatment options. When they opt for ceramic or composite fillings, Calgary patients concerned about mercury exposure can have complete peace of mind. What If I Already Have Mercury Fillings? Some patients, especially in older age groups, may have received amalgam fillings containing mercury before this type of filling’s potential health risks became more widely known. Many of these patients would like to safely remove the amalgam filling but are not sure how to proceed. If they wish for a safe mercury removal, Calgary residents can visit a trained dental professional like Dr. Korol. 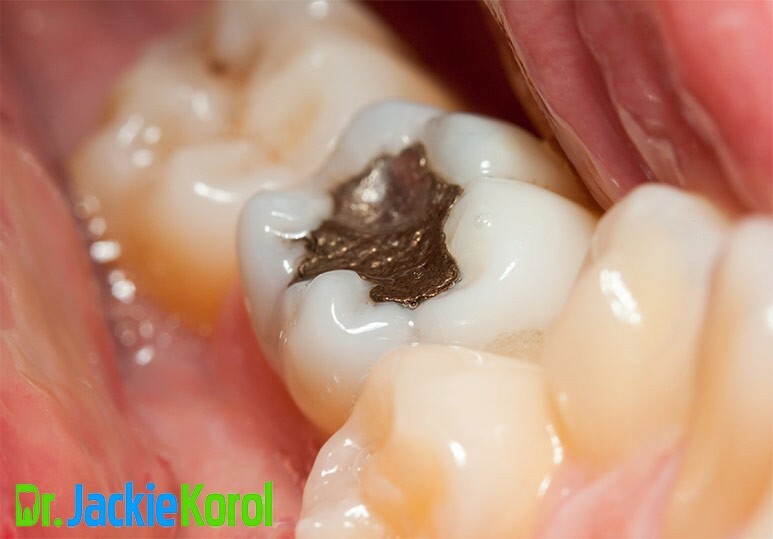 Dr. Korol can safely remove mercury fillings and replace them with a ceramic or composite filling. Calgary patients often prefer their new filling not just because of the peace of mind it brings, but because composite fillings are white and match the surrounding tooth for a natural, aesthetic appearance. If I Need My Filling Removed, What Are Safe Mercury Removal Procedures In Calgary? The International Academy of Oral Medicine and Toxicology (IAOMT) has created a Safe Mercury Filling Removal Protocol to help lessen a patient’s exposure to mercury while they are having their filling removed and replaced. This protocol is known as SMART (Safe Mercury Amalgam Removal Technique) and employs key safety measures to help protect patients, dentists, dental staff and the environment from toxic mercury vapour. The Safe Mercury Filling Removal Protocol is the safest way to have your amalgam fillings removed and replaced. Safe mercury removal involves many steps but some key components are outlined below. A rubber dam is used. This barrier prevents any mercury from being swallowed or inhaled. The patient is given an external oxygen supply, such as a through a nasal cannula so that they have a clean breathing source throughout the procedure. An aerosol vacuum such as the IQ Air (pictured here) is placed in close proximity to the operating field to help remove mercury vapour. The dentist must use a high-speed suction system and copious amounts of water during the safe mercury removal procedure. The dentist removes the amalgam filling by sectioning it into large chunks to reduce the dispersion of the amalgam particulates and aerosols. An amalgam separator must be properly installed and maintained to collect mercury waste so that it is not released into the environment. 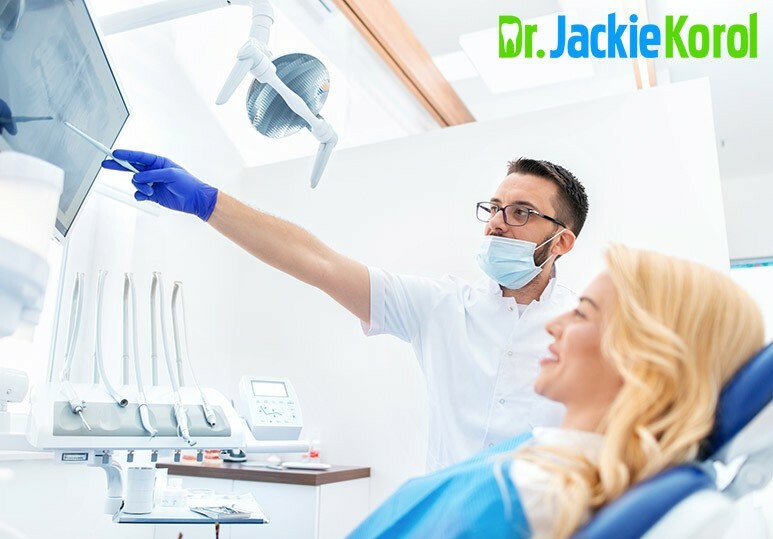 Don’t hesitate to get in touch with our team to request more information, for a dental check-up, or to schedule a safe mercury filling removal. Our Calgary dental clinic can be reached by phone at 403-245-9099 or through our online contact form.